Green Universe celebrates the cells, the microscopic universal building blocks of our world. Earth is a green planet and its plants are the basis for all life. From the smallest moss to the tallest giant redwood, the swathe of bluebells in a spring woodland to the colours of a New England fall, their diversity, success and ubiquity is plain. Yet few of us are conscious of the microscopic, universal building blocks of this empire, the cells. 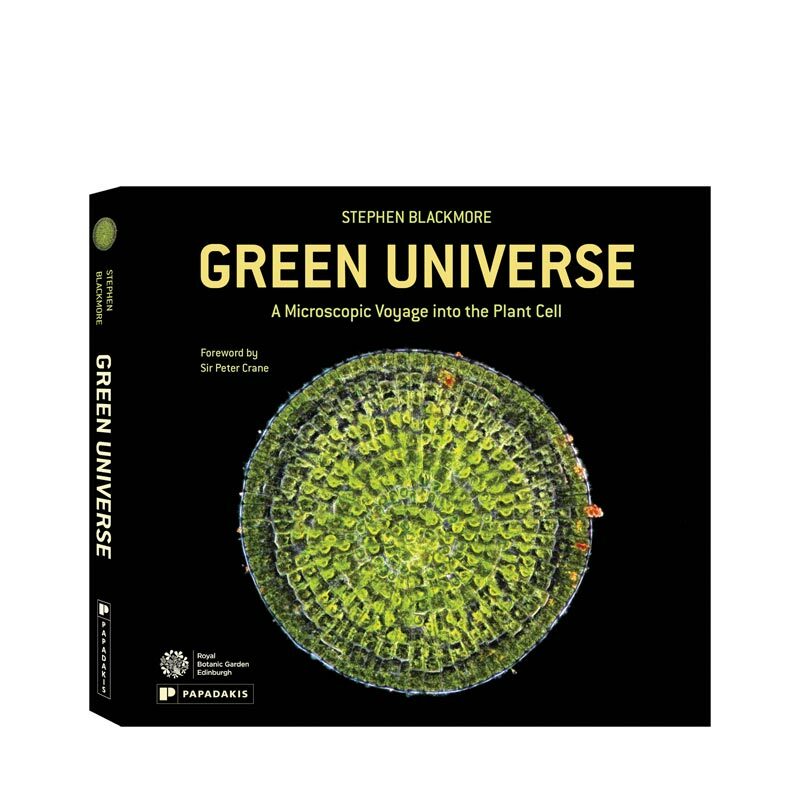 In Green Universe, eminent botanist Stephen Blackmore takes us on a journey through time and space – from the origin of the first cell more than three billion years ago, through their complex intertwined history, to the myriad forms they now take and the perfectly-adapted organs and organisms they make up. 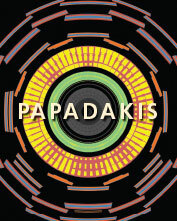 The author deftly interweaves the story of life on earth with our quest to understand the cell through the invention and development of the microscope. 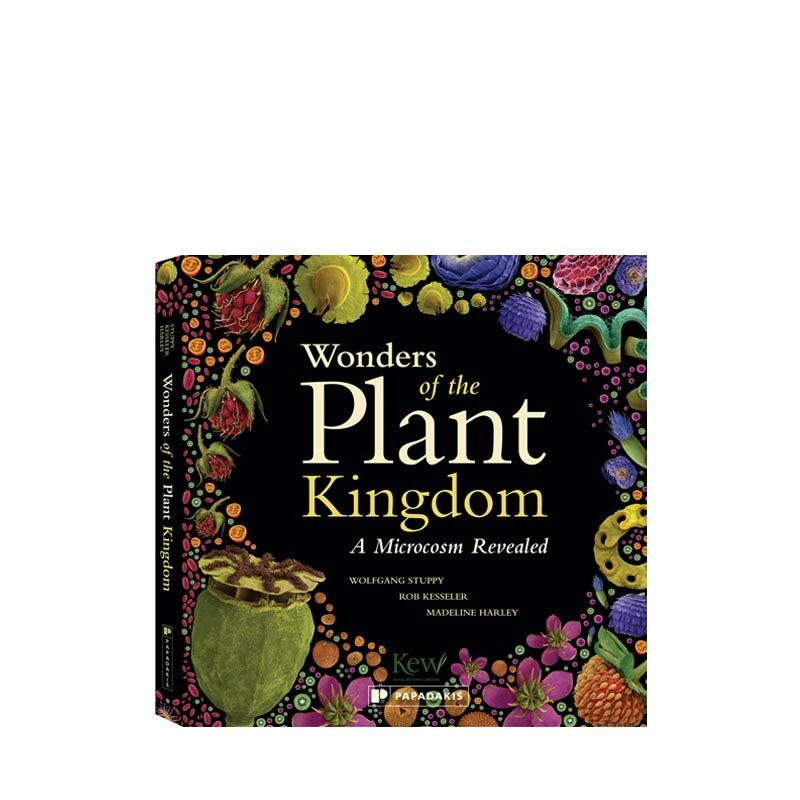 He shows how plant cells, besides being beautiful, are also through photosynthesis the powerhouses of life on Earth. Lavishly-illustrated in full colour, Green Universe is an engaging read and a mine of information, celebrating the diversity of cells and the unity of all living things into which they are built. 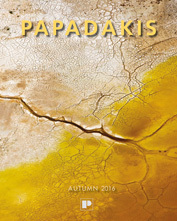 Published in collaboration with the Royal Botanic Garden Edinburgh. Stephen Blackmore studied botany at the University of Reading where he became interested in the organisation of plants at the microscopic level and, for his PhD completed in 1976, studied pollen grains using the then recently available scanning electron microscope. He worked on Aldabra Atoll in the Indian Ocean and in Malawi before moving to the Natural History Museum in London in 1980 to continue research into the diversity, function and development of spores and pollen grains, publishing numerous academic papers on the subject. In 1987 he was awarded the Linnean Society’s Trail-Crisp Award for an outstanding contribution to biological microscopy and in 1990 he was appointed Keeper of Botany. From 1999 to 2013 he was Regius Keeper at the Royal Botanic Garden Edinburgh where he championed two causes he is passionate about: plant conservation and engaging the public with science. He was elected a Fellow of the Royal Society of Edinburgh in 2001. He currently Chairs Botanic Gardens Conservation International and the Darwin Expert Committee. 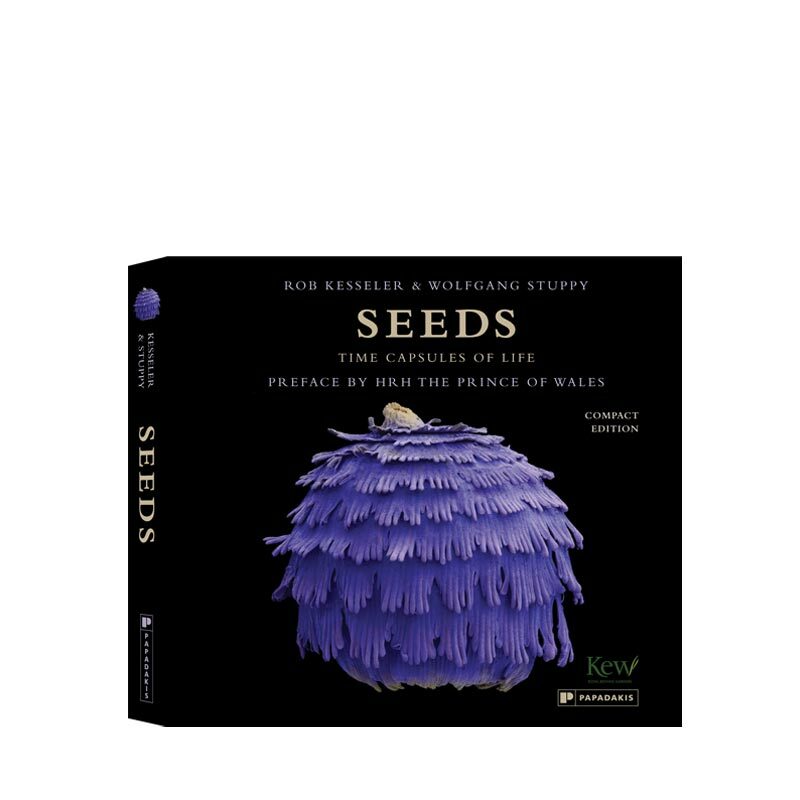 "This sumptuous book takes readers on a journey through time, from the first plant cell to the complex flora of today. 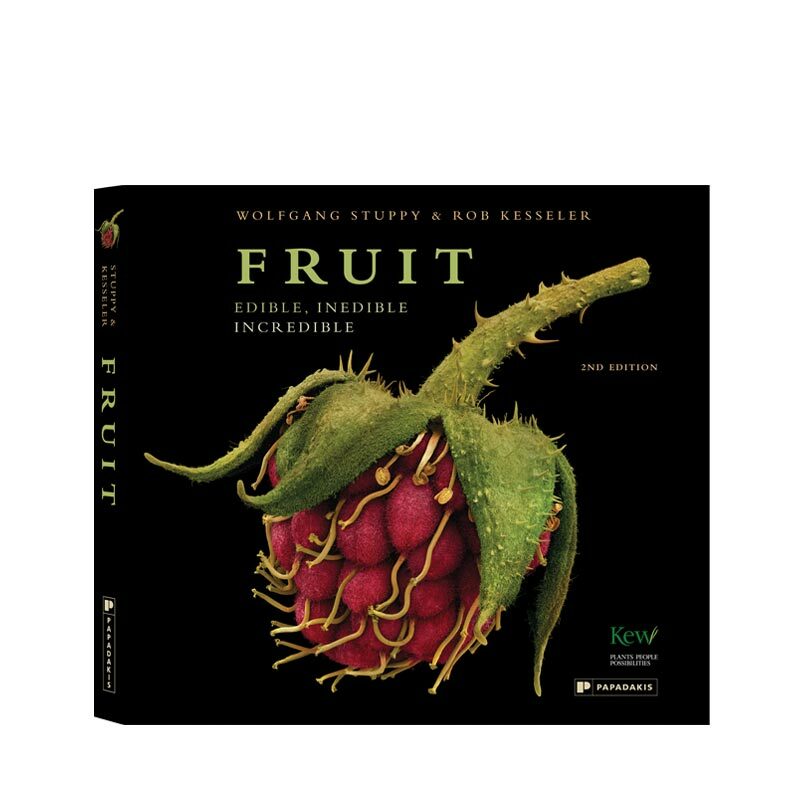 It combines detailed text with gorgeous macro photogrpahy to explore the significance of plant cells - the powerhouses of life on Earth"
"The book transcends the coffee table, providing undergraduates with a grounding in key aspects of whole plant biology. The text is accessible and key terminology is supported within the glossary. 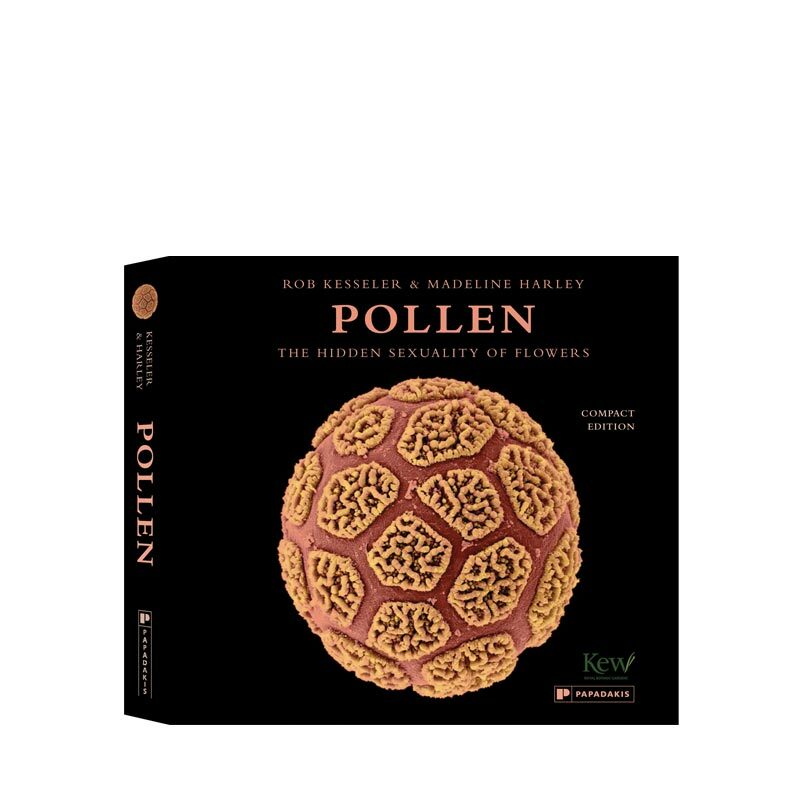 A must-have, fabulous book that will appeal to anyone with an interest in life science"